Lily has an exciting first day of school! Lily has her first day of school! What an adventure with so many new things to learn and new friends to meet. 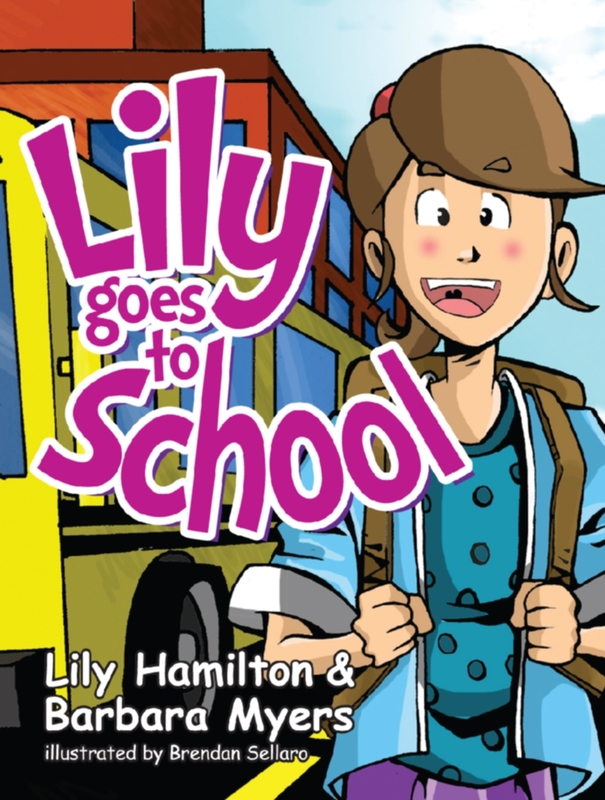 Lily was nervous at first but finds out that school is an exciting place after all. 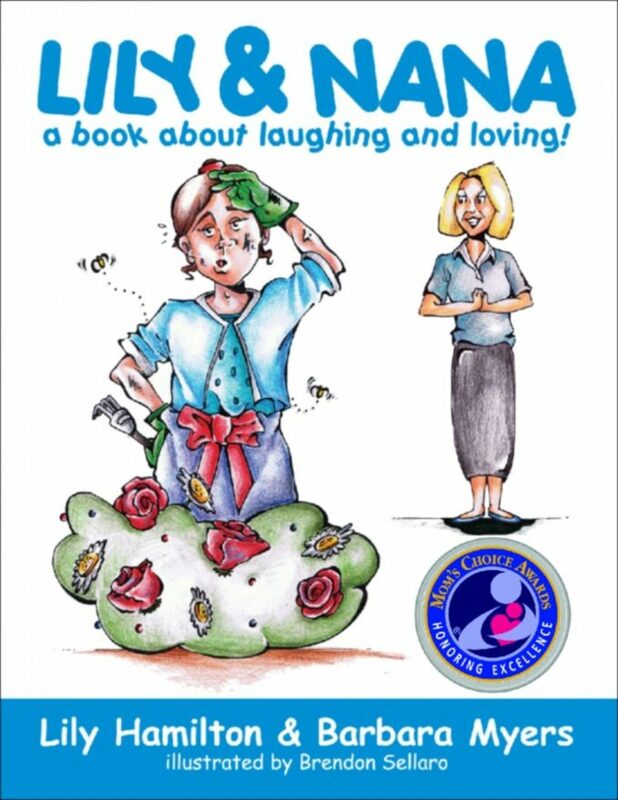 Every early childhood classroom needs to have many books and pictures that promote diversity including “ages.” Lily Goes to School will win the hearts of children, parents and grandparents alike. This interaction of younger generations with older generations creates a fun story and will encourage learning and interaction with all family members. This dynamic author-duo’s first book, Lily & Nana, won national and international recognition by winning the Mom’s Choice Award Silver for Best Children’s Picture Book-Crossing Generations, an International Book Award Best Children’s Picture Book-Hardcover non-fiction, a Reader’s Favorite Silver Award for Best Children’s Preschool Book and a Paris Book Festival Honorable Mention for Best Children’s Book.